Showing results by author "A. Wess Mitchell"
From the Baltic to the South China Sea, newly assertive authoritarian states sense an opportunity to resurrect old empires or build new ones at America's expense. Hoping that US decline is real, nations such as Russia, Iran, and China are testing Washington's resolve by targeting vulnerable allies at the frontiers of American power. 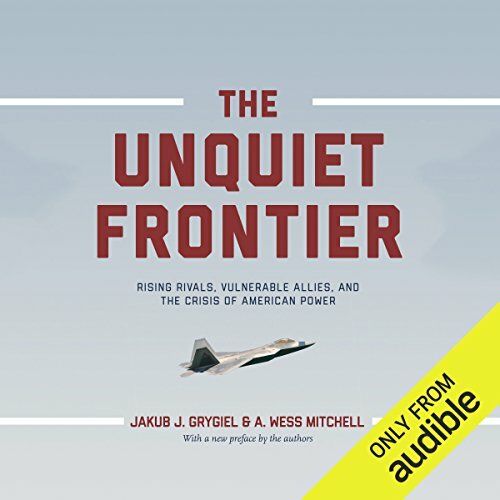 The Unquiet Frontier explains why the United States needs a new grand strategy that uses strong frontier alliance networks to raise the costs of military aggression in the new century.